This is a boilermaker plot, Roy and the good guys saving the ranch from the bad guys. 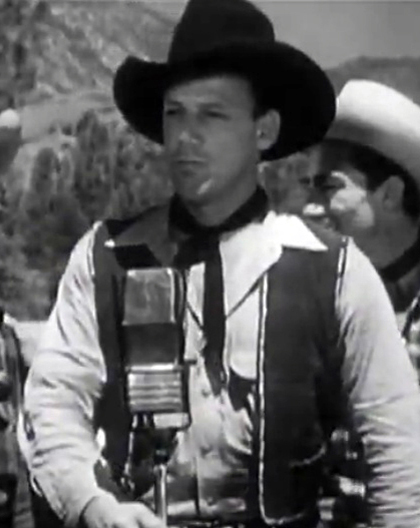 But as run-of-the-mill as Song of Texas is, Roy Rogers’ acting is so outstanding that the film becomes a perfect example of his inability to make a wrong step before the camera. Every moment, he is acting, listening and reacting. He is in character — his character, his persona — in each frame. The music: The film opens in a children’s hospital where Rogers visits and performs for the patients. While Mexicali Rose seems an odd and inappropriate choice, he delivers it in a manner suitable for children. But later when he sings Moonlight and Roses to his costar, it is definitely for adults only. 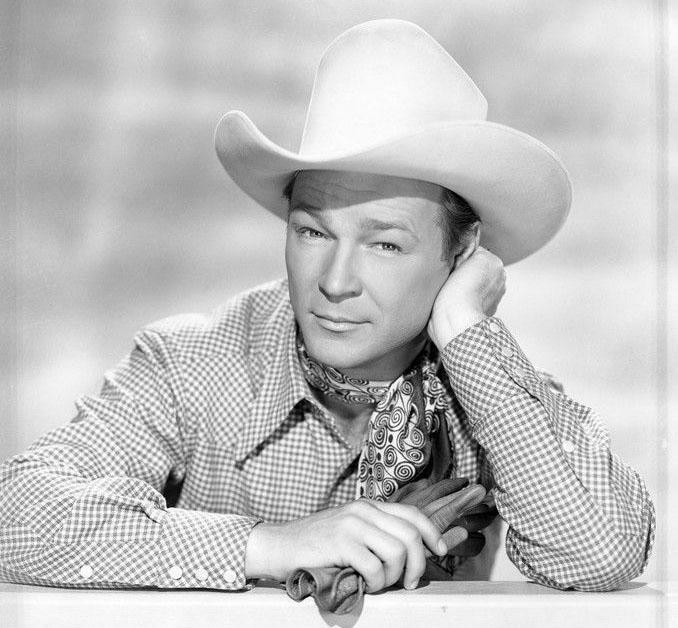 Roy Rogers performed for half a century. What I was not there for, I have researched and studied and retroactively reviewed. 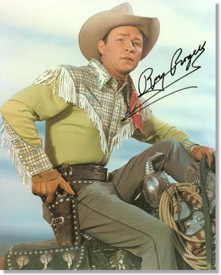 In all the years and career that are Roy Rogers, UNDER CALIFORNIA STARS is my first disappointment. My initial reaction was to blame it on color. My gut told me that Roy Rogers does not belong in color. 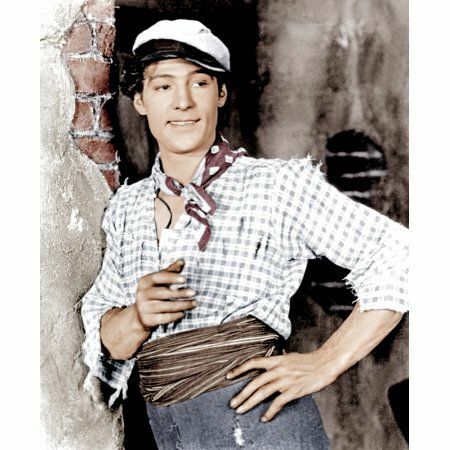 But then I recalled that I discovered him in color, singing “Blue Shadows on the Trail” in Disney’s Melody Time. UNDER CALIFORNIA STARS has other problems. A dog of a plot; lack of pace; a kid at its center who cannot act; and uninteresting songs for Roy. Even Jane Frazee can’t be at her best when required to keep mugging for the camera. And there must be the supposedly comic sidekick, and this time it’s the supposedly funny Andy Devine. UNDER CALIFORNIA SKIES is of course worth seeing, but it is Roy’s first A-. You’ve heard of the fastest gun in the west, king of the west, etc. 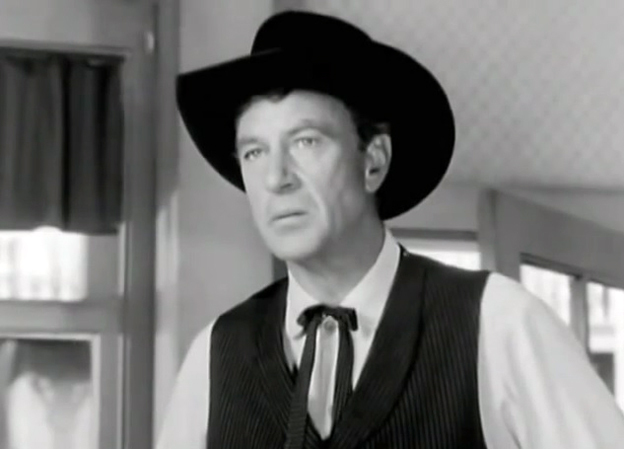 I have always personally thought of Bob Nolan as ego of the west. But he is restrained and effective in UNDER CALIFORNIA SKIES. I may have been doing him an injustice. 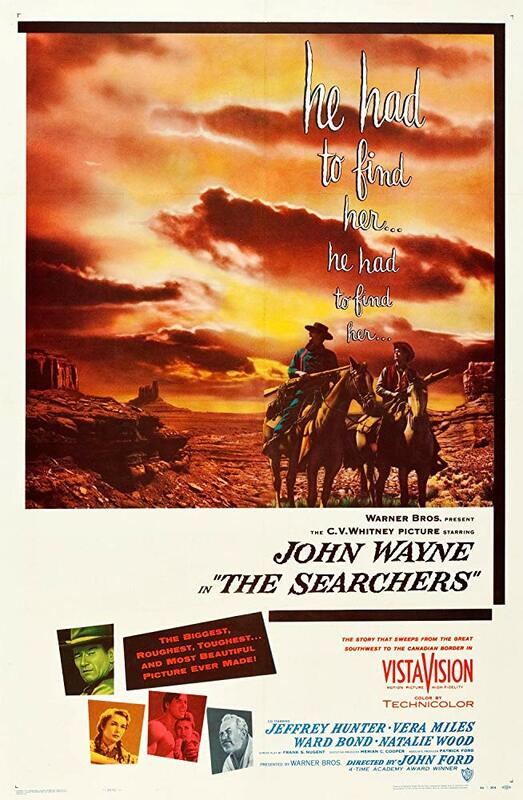 I earlier noted for my readers that my lists of best books — rather, favorite books — about film lacked a good title on animation and needed a history of the western. Some of you may have noticed a further glaring gap. Critic Forsyth Hardy has gathered here Grierson’s most important writings to that time in a readable collection with 92 illustrations. This is as solid an introduction to documentary and its history, and significance, as one could wish for. But think of how much has transpired in film and documentary film especially since 1946. Can anyone suggest a good book for us? There is nothing new or original under the sun of Dom Hemingway, a screenplay about a bitter man who serves someone else’s term and leaves prison hell-bent on revenge — revenge on his personal enemies and on the world. 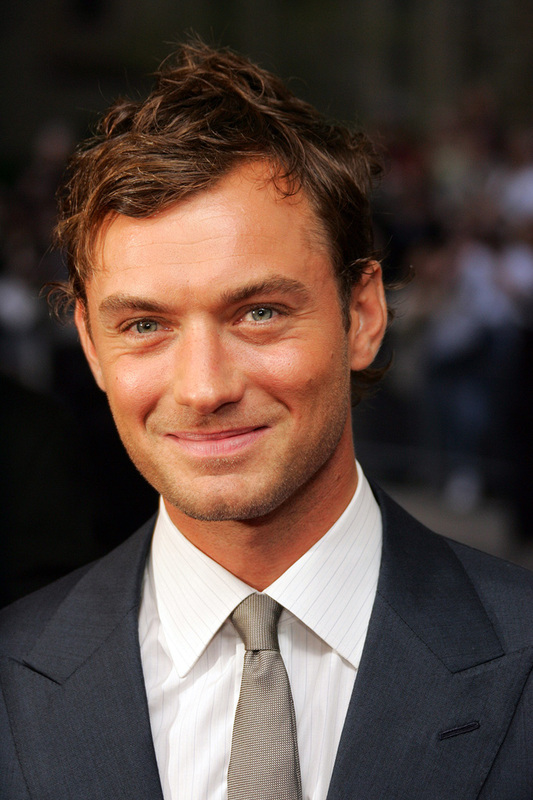 What IS new is further excellence from Jude Law in the title role. The bawdy soliloquies and dialogue give him film-long loose reign. But there are three instances of nuance beyond subtlety in the mobile face and talking eyes of one of our most remarkable actors. SPOILER ALERTS: There is the scene outside the club where his daughter sings. This is the scene in which she refuses to call him Dad, the moment when he grasps the depth of her rejection of him. The expression of Law’s eyes is desperately human beyond description. Then there is the farewell scene between him and this now slightly softening daughter Evie and his grandson, after their meeting at the cemetery where Evie’s mother lies buried. Again the eyes: hurt and hope. But especially there is the earlier scene on the train as Dom and his friend Dickie travel through the French countryside to visit Mr. Fontaine (Demián Bichir) for whom Dom went to prison and spent twelve years behind the bars. Dickie (Richard E. Grant) tells a hungover and sexually exhausted Dom that he cannot make up for twelve years in three days. Law’s miraculously expressive face as he replies: “But I tried,” registers bluster, pride, then self-amusement. This is one of the best actors in movies. Bear the barrage of obscenities and don’t miss Dom Hemingway. Readers will be interested in an interview with Jude Law by Kathryn Shattuck in The NEW YORK TIMES. Shattuck begins rather strangely by appearing to wonder if, in playing Dumbledore in Fantastic Beasts, Law should be worried about taking on a part played by Richard Harris and Michael Gambon These are both fine actors, but — I mean — Really? Is she not familiar with the 25 years of remarkable performances by Jude Law? But her questions to him are useful, especially one about his appearance. Responding about what he himself calls the problem of being “the beautiful young thing,” he is interesting, amusing and profound. 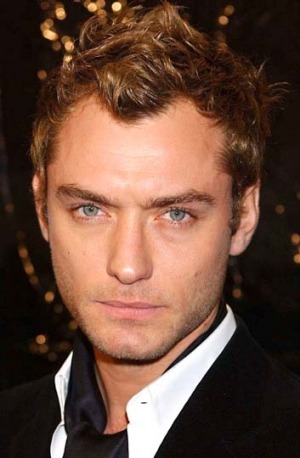 Jude Law is currently on theater screens in Captain Marvel. 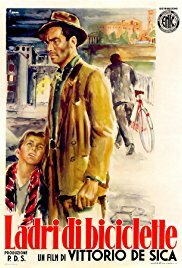 THE NAME ABOVE THE TITLE by Frank Capra. As good a book as exists of a creator’s analysis of his own work — and an insider’s look at the Hollywood of the 30s. But in a sad conclusion Capra unaccountably savages himself. Copious stills and other photographs. 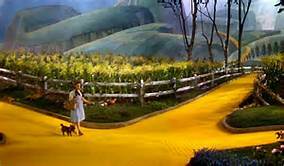 THE MAKING OF THE WIZARD OF OZ by Aljean Harmetz. Thoroughly researched, this still reads like a novel. It is especially good at revealing who was responsible for what on the committee that achieved this Hollywood masterpiece. RAINBOW by Christopher Finch. 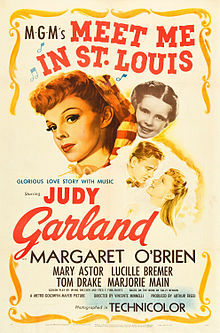 THE best of the more than forty books about Judy Garland. Finch understands what was done to her and what she did to herself. But he also understands and appreciates her work. 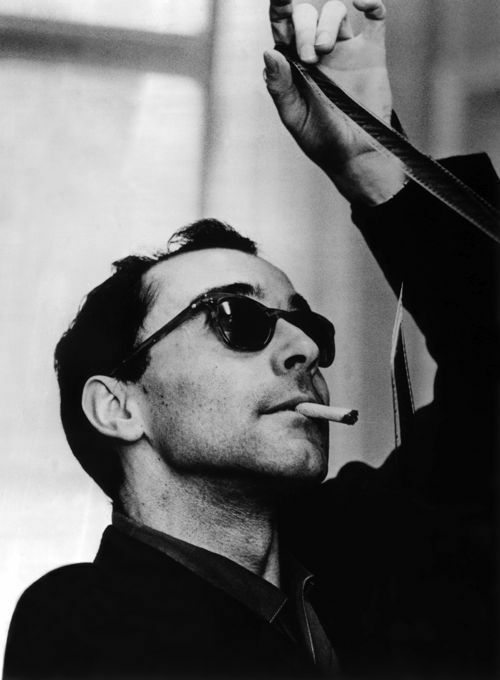 GODARD, A PORTRAIT OF THE ARTIST AT SEVENTY by Colin McCabe. An outstanding study of the works of the man considered by most to be the greatest — certainly the most influential — filmmaker living. Filmography and “Select Bibliography” which actually is quite exhaustive. THE MAKING OF GWTW by Gavin Lambert. By the novelist, essayist and film critic. An analytical look at Gone with the Wind especially useful in its attempt to assign certain scenes to certain of the film’s several directors. Lambert makes a case that through her struggles with director Victor Fleming and her creation of her own Scarlett — subtly different from Fleming’s and even author Margaret Mitchell’s — Vivien Leigh became a creative force in the making of the film. HITCHCOCK’S MUSIC by Jack Sullivan. An intriguing, thorough study of the master’s use of music in all his films, from the beginning through FAMILY PLOT. The book is at times detailed to the point that with it in hand, you can follow the music scene by scene in a given film. THE GREAT MOVIES by William Bayer. A personal but responsible selection by a perceptive critic. Again, a coffee table format with outstanding illustrations but containing sophisticated analyses of films through Cabaret in 1972. FIVE CAME BACK by Mark Harris. An account of five Hollywood directors and the propaganda films they made during World War ll (Wyler, Ford, Capra, Huston, Stevens). Thoroughly researched, it too reads like a novel. (See Rick’s Flicks 9/29/17). My readers will recognize that my second ten favorites list includes but nine entries. I still need a good title in the field of animation and still welcome any followers’ recommendations. In addition, the two titles I was considering as histories of the WESTERN turned out disappointing as I studied them again in preparation for my list. So, I need suggestions in that rich category as well. Reader Jane H. Three suggested that I blog about the best books on film. I decided on the proverbial ten best but, unable to hold it to ten, I went for twenty — in two parts: a blog on ten and a blog for a second ten. 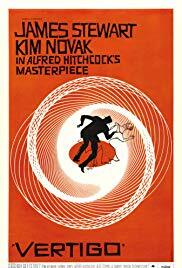 Humility interferes: As I surveyed my choices and noted the unevenness of the kinds of books and the frequent bent towards favorite films and favorite people of my own, I felt compelled to alter Jane’s suggestion and call this FAVORITE BOOKS ABOUT FILM. The list includes surveys and histories and books of theory; titles treating genre; titles about individual performers and directors; and books about particular films. My original intent to include complete bibliographical information as clue to their availability has proven easier thought than accomplished. If any reader is interested in the original publication data or current availability of a particular title, I will do my best to help. THE FILM TILL NOW by Paul Rotha. A personal favorite: the first film history I read; the first film book I bought. It surveys international film from its beginnings — and with a supplement by Richard Griffith, “The Film Since Then” — and through 1948. It is hard on Hollywood. FILM FORM and THE FILM SENSE by S.M. Eisenstein. Abstract and abstruse but essential. The great director’s two volumes of theory and praxis are filled with examples from his own work and illustrated with unusual graphics plus stills from his films. THE FILM AND THE PUBLIC by Roger Manvell. 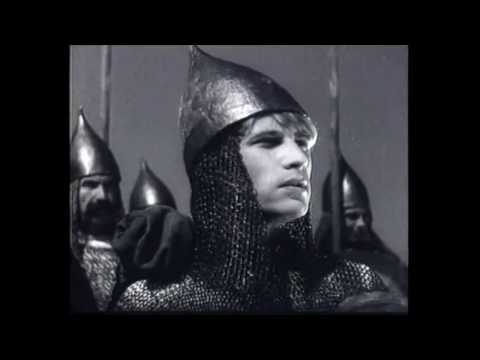 A survey of all aspects of film and its history through 1955. It includes analytical discussions of many of the author’s favorites: Greed, L’Atalante; Brief Encounter; The Third Man and others. DAVID O. SELZNICK’S HOLLYWOOD by Ronald Haver. Scholarly and fun. A survey of the man, his studio and his era — in coffee table format with gorgeous color sections on Gone with the Wind and Duel in the Sun. THE REEL LIST; a categorical companion to over 2,000 memorable films by Lynne Arany, Tom Dyia and Gary Goldsmith. Appropriately subtitled “a categorical companion,” it contains 200 lists of 9 or 10 films on themes and subjects like films about killing your spouse, films on the checkered flag (auto racing), boys to men, gotta dance — and many more. A great and unusual viewing guide. DIARY OF A FILM by Jean Cocteau. One of the earliest, and still one of the best, “making of” ‘s in personal, very honest form by French filmmaker Jean Cocteau about his Beauty and the Beast. With evocative photographs. VALENTINO by Irving Shulman. There are more factual, reliable books about the screen’s legendary lover but Shulman captures the charisma of the man Jesse Lasky called “the greatest star of them all” — and the madness of his fans. SEEING THROUGH MOVIES by Mark Crispin Miller. A collection of several long essays by Crispin and others,highly readable but seriously thoughtful. For example, there is one dealing with how and where we see films (tv at home, in a theater) and the difference that makes. Another treats films about Vietnam. AND NEXT BLOG: 10 MORE. REQUEST FOR INPUT: Readers and followers will note that the list lacks a book about animation. Suggestions, anyone? TARANTINO: A RETROSPECTIVE by Tom Shone. Insight Editions, 2017. A comprehensive survey lavishly, but meaningfully, illustrated. Returning to one presenter — the original Academy’s original way — would help. This would avoid the cutting up between the two presenters in which the award becomes the minor point (Alec Baldwin and Mullally especially egregious). But Hugh Grant showed that you can make a fool of yourself as a single presenter. The Academy also used to allow no nominee on stage unless being awarded. This was appropriate and gave some dignity to the occasion. Today we have seen everything but someone presenting an Oscar to himself or herself, and this is probably just down the road. The president of the Guild gave an impressive address in which she spoke of the “dignity and power” of the work of the actor. There was little of the former in the evening’s shenanigans. Exceptions were provided by Tom Hanks and Alan Alda and Patricia Arquette and Gary Oldman. A low point was reached at the presentation of the concluding ensemble award as each ensemble cast cheered its movie when its name was called in nomination. Recently I have been looking through a book I have neglected for years, John Kobal Presents the 100 Best Movies (New American Library, 1988). Kobal gives one page to each of his choices, offering brief discussions and good illustrations. But one of the most enjoyable features of his book is an appendix with the ten-best lists of many other critics. Here are two interesting ones. 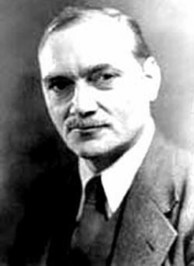 James Card founded the film library at the George Eastman House in Rochester, New York and was film curator there for many years. He was active in the film preservation movement. Andrew Sarris was one of the most widely known of America’s film critics, respected worldwide. 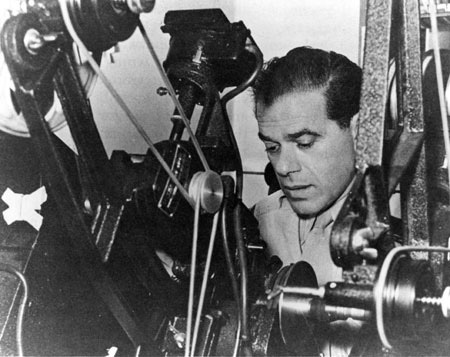 He was an expounder of the auteur theory of film creation. As you peruse and reflect on the two lists, you will want to know that Card died in 2000, Sarris in 2012. Rick’s Flicks announces a new page on Vivien Leigh. Click on Vivien Leigh above, then scroll down to SICK AND TIRED.